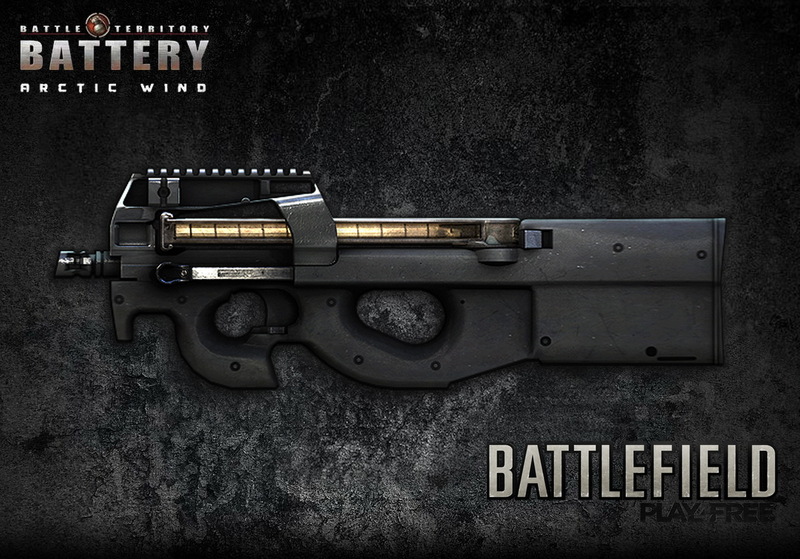 The Belgium made FN P90 is a compact but powerful. Personal Weapon Depense (PWD) created for vehicle driver, special forces, and counter - terrorist groups. It is futuristic design features a compact bullpup and ambidextrous countrols.